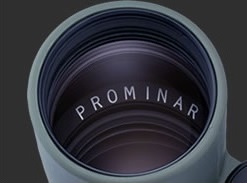 The Genesis Series incorporates Kowa’s “PROMINAR” lenses. 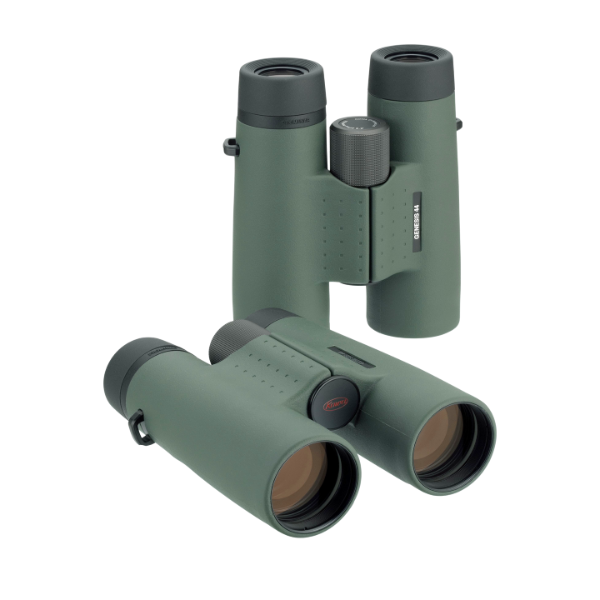 To attain the highest pinnacle of binocular performance, a total of 4 XD lenses (2 sets of 2 lenses) are utilized in the objective end of the binoculars.This significantly reduces chromatic aberration and provides high contrast in the field of view. 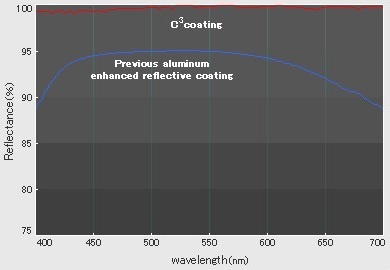 C3 Multi-coatings provide precise color definition and deliver optimal images. The wide angle eyepiece design of the Genesis Series has increased the field of view of the 8x by 28% (420 feet at 1,000 yards) and the 10x by 14% (360 feet at 1,000 yards) compared to the 32mm Kowa BD binocular series. Kowa's KR coating protects the lenses from dirt and other foreign residue that may affix to the lenses during normal use. Even in cases where the lens is accidentally touched, fingerprints or oil can easily be removed through proper lens cleaning methods.